This week’s Member Spotlight features a guy who turned a chance happening into a chance to change his life. If you would like to nominate a member for a Weekly Member Spotlight, contact users lexyloowho or xJenYx or simply email fitocracymemberspotlight@gmail.com. How did you get started in fitness and training Do you have any pics to share ? 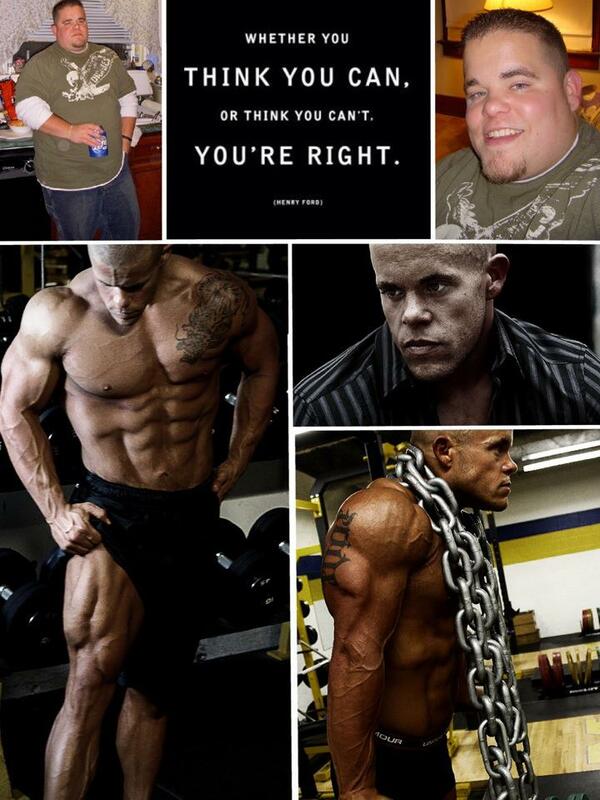 I got started in fitness and training after losing 110lbs. I was 280lbs, prediabetic, hypertensive, and wearing 44 inch waist jeans. I randomly bought some healthy food at the store one weekend and lost five pounds. This intrigued me so I did it again the next weekend and lost another 7lbs. I had never failed previously because I just never tried, but seeing the weight loss from making a couple diet changes spurred me to make a lasting change. I read everything I could to learn about the proper way to lose weight, how to train, and everything I could about nutrition. 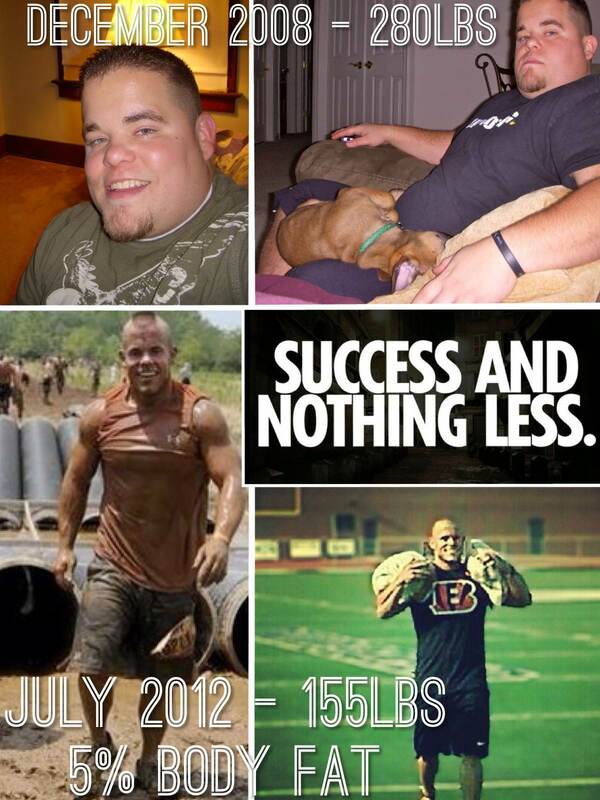 After losing the weight over about nine months I then became interested in sharing my story and inspiring others. I eventually got my ISSA Personal Training and Sports Nutrition Certifications. How did you find Fitocracy? How has it changed your workouts? I probably don’t update my workouts as often as I should but I like that one can go back and see the weights and sets they previously performed. I also like the points system and level up structure. I am currently competing in bodybuilding and my short term goal for March is to win my class as a Welterweight. I may also compete in a powerlifting meet in the offseason. I’ve been fairly fortunate in being successful with my training and fitness goals as I don’t leave much to trial and error. Many go into the gym with a chip on their shoulder convinced that their way is the only way and refuse to deviate from this path. I always have an open mind, read everything I can about training, and never think I know too much to take advice. My weakness lies in consistently performing cardio, I HATE cardio! I excel in the fact that I like the structure and routine of a competition diet and follow it to a T.
The ability to set a goal and achieve it. To focus myself on a singular purpose and eventually have my dreams come to fruition. I am on a competition diet in which I eat often, control my blood glucose, and track my daily macros. I take a multivitamin and fish oil in the morning, a BCAA intraworkout, and a PWO protein shake with 10g creatine. For someone looking to lose weight I would tell them: do less cardio, more weight training, and eat more often. Everyone else, don’t think you can ever know too much…drop the ego, drop the weight, and focus on form rather than pride. Good genetics and a healthier than normal drive are the things that push me and keep me on task towards my fitness goals. It’s an amazing site and a great place to meet other fitness minded individuals, whether it’s someone giving you props for a PR or giving some encouraging words after a crappy day, it’s always a good experience. I want people to understand that it IS POSSIBLE, no matter what you want to achieve. If you learn the right way to do things, put the work in, and stay consistent towards your goals, nothing can stop you!